The Euskadi Biodiversity Centre seeks to educate the public about the many ecosystems of the Urdaibai Biosphere Reserve, declared such by UNESCO in 1984. 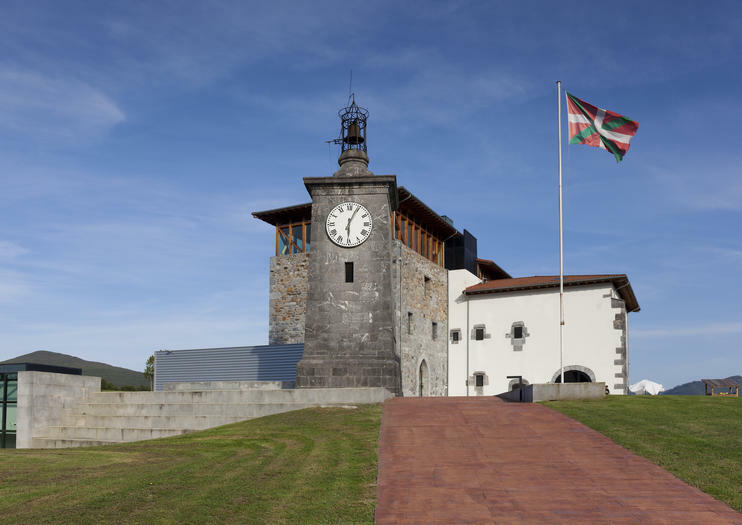 Through permanent and traveling exhibitions, a calendar of activities, and educational workshops, the center shares the importance of preserving the wildlife and biodiversity of the Basque Country. The center is split into two areas: one focusing on research called the ‘knowledge center,’ and one focusing on awareness and education, called the ‘area of public participation.’ There is particular emphasis on the consequences of species extinction. Housed in the newly restored Torre Madariaga, the exterior boasts a beautiful stone clock and bell tower, and there are expansive views of the surrounding wetlands, Laida Beach and Izaro Island from the balcony at the top of the tower, as well as telescopes and binoculars for closer viewing. The Euskadi Biodiversity Center is located at Calle San Bartolomé, 35. Catch the train to Busturia or bus A3515. It is open from 10 am to 7 pm, Tuesday to Sunday from September to June and from 10 am to 8 pm in July and August. Admission cost is 5€. Many visitors take this opportunity to explore the Urdaibai Biosphere Reserve from here.